Our curriculum is endorsed by USA Hockey and US Figure Skating. Our May Series will begin on Monday June 25th, 2012, with class choices on Monday, Wednesday, and Friday afternoons. We are now taking registration for ALL STUDENTS!! 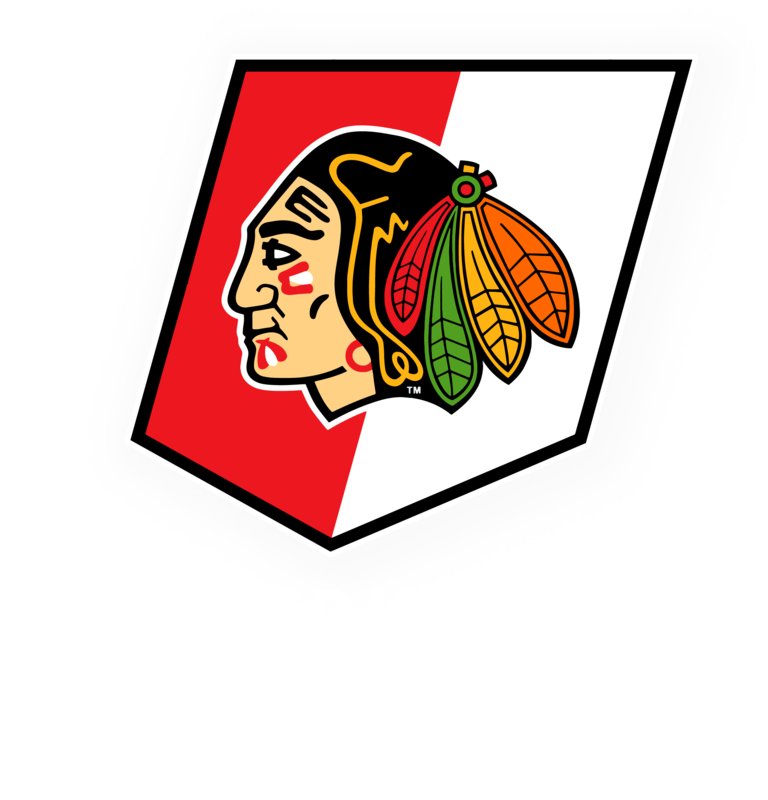 You may register ONLINE, remember that space is limited to 15 skaters (8 for Sno) per class. Make sure to register early!! Click on the picture below to enter our online registration system. Click Here to Download our June/July Flyer!